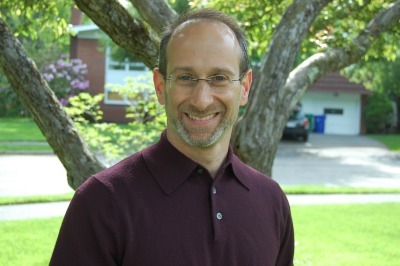 David A. Kalis grew up in the Boston suburbs. He earned his B.A. in Soviet East European Studies from Tufts University and an M.B.A. from the University of Chicago, Graduate School of Business. Following his graduation from Tufts University, he spent two and a half years abroad in Russia which formed the basis for his memoir and ensuing career choices. In 2006, after many years of talking about the idea of writing his story, he finally began the work. 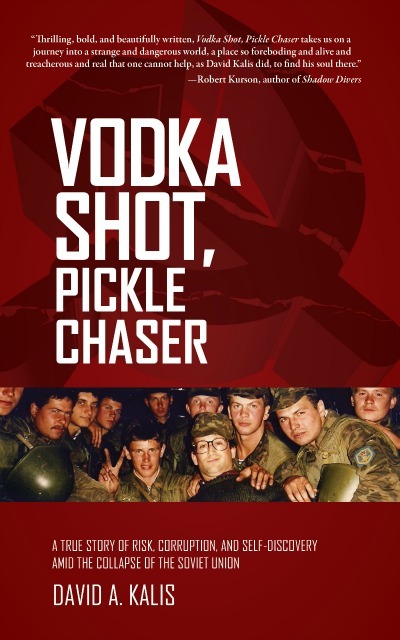 Vodka Shot, Pickle Chaser is the culmination of combing through his experiences, organizing his thoughts, and presenting his journey and the life lessons he learned along the way. FOR DAVID, graduating from college was a matter of course, but figuring out what to do next with his life turns into a paralyzing decision. destabilizes the country, he ends up staying abroad for two and a half tumultuous years. From surviving perilous run-ins with the Russian mafia and the Soviet military, to searching for his lost heritage in a remote village, David’s story is a riveting coming-of-age memoir. He finds that the road less traveled can lead to unexpected adventure, and that looking backward sometimes provides the best insight into how to move forward.